Recently, the parents of a young child who needs a bone marrow transplant got in touch with me to share their situation. They explained that one matching donor has been identified for their child, however their growing concern is that the donor has delayed their donation (and therefore the transplant) a few times and there is growing uncertainty as to whether the donor will actually commit to harvest. 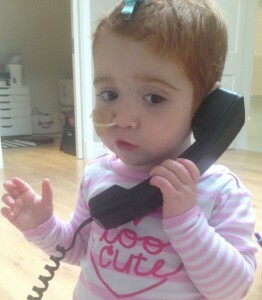 The consultant is a bit dubious but the transplant team is apparently more hopeful. The family are doing their best to remain positive that the donor will proceed with the donation, however the decision as to whether the donation proceeds is completely out of their hands and rests with the donor. 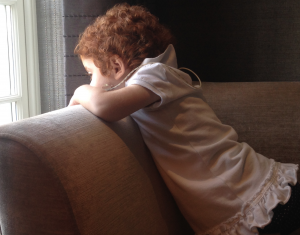 The child’s parents describe the waiting as “unbearable” and I’m reminded of my own anxiety prior to Margot’s transplant. It’s such a tricky situation because donors are volunteers and they of course have the absolute right to change their mind and pull out at any time; they can also dictate when they are available to donate. At the same time, it’s extremely difficult for the patient’s family to watch their child undergo unnecessary rounds of chemotherapy to try and keep the disease in check, whilst they wait and hope for the transplant. The donation process is completely anonymous and with good reason; and because there’s such an absence of information, it’s never possible to really know or understand a donor’s circumstances. Needless to say, there could be any number of unavoidable reasons for delay or absence of donation, but one that is probably avoidable is the willingness of a donor to actually go through with the donation. When you register as a potential donor, you’re routinely asked to confirm that you would be willing to donate both peripheral stem cells and/or bone marrow (to understand the two processes of donation, please click here). It’s entirely normal and understandable for someone to feel nervous about donation, but if during the registration process anyone ever expresses concern about being a donor, we always tell people NOT to proceed with registration and to instead go away and take time to re-think whether they really want to register. Because nobody wants a donor to have second thoughts at a crucial time. Very best wishes for 2016.
and to read a blog by Pamela Bousejean, a successful transplant patient, please click here. You can donate money, if you wish – most charities ask for financial donations. 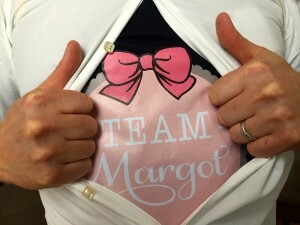 Team Margot is of course happy for people to donate money to our charity but our primary request is for benevolence. 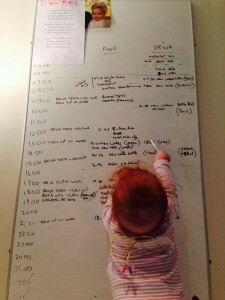 We simply ask that people give up a few minutes to understand what’s involved and register. And then encourage Just One More person to do the same. « Merry Christmas & best wishes for 2016 !